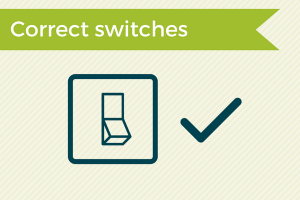 Energy costs can be saved by changing the type of lamp or light fitting installed in a property. In an office application the fluorescent tube is the most common lamp in use. Normally twin or quad tube fittings are used in many sizes including the 600mm (2ft) up to 1200mm (4ft) but other lengths can be fitted. A four tube 600mm x 600mm light fitting will typically consume approximately 80 watts of energy. The tubes are 18 watts each and the control equipment inside the light fitting which regulates the fluorescent gas, consumes approximately 8 watts depending on the make, giving a total of 80w. Example 1 – Office: 100 x standard fluorescent fittings (quite conservative for a small office). The energy consumed would be 80w x 100 equating to 8000w or 8kw. Taking an average unit cost per Kw of 12p, that would total £8.64 per day based on a 9 hour day. This would equate to £2,592.00 based on a 6 day week, 50 week year. That’s a massive saving of £1,782.00 or a 69% energy cost reduction. A warehouse that currently has 100 x 400w metal halide highbay fittings. 40,000watts or 40kw are being consumed at any one time. 40 kw x 12 hours per day x 7 days per week equals 3,360kw x 12p equals £403.20 per week. This x 51 weeks equals £20,563.20 per year. 100 x LED highbay fittings consuming just 150w each, would equate to 15,000w or 15kw. 15 kw x 12 hours per day x 7 days per week equals 1,260kw x 12p equals £151.20 per week. This x 51 weeks equals £7,711.20 per year. 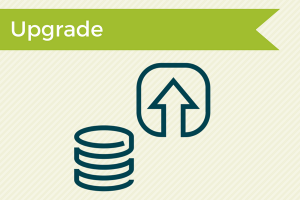 Another huge saving of £12,852 or a 63% energy cost reduction. 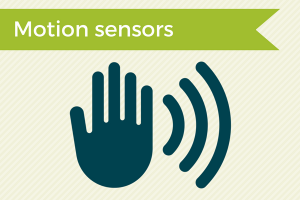 PIR is the most common type of motion sensor used to control lighting due to its suitability for a wide range of applications. It will turn light fittings on and off when it detects movement. This is suitable for small offices and factory areas for example, where the space is not constantly in use. This type of control has had a poor reputation in the past as building occupants were often left in the dark jumping up and down trying to get the lighting back on. These days the detection angles are much better and with a well designed room layout, all areas should be well covered to detect anyone working within the office or factory space. Security lighting is another application in which PIR technology is commonplace. Dimmable lighting is perfect for commercial use such as retail, to showcase certain areas or products, but it is also a great way to save money. Dimmable fittings and a dimmable switch are all that is required and the results can be very worthwhile. 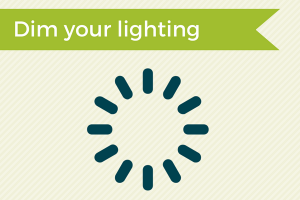 Setting lighting to be dimmed can substantially lower energy usage and electricity bills. To get the best results, dimmable fittings should be used in conjunction with daylight and PIR sensors. 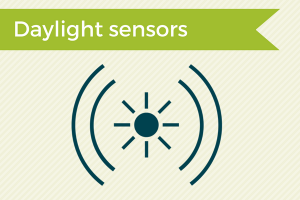 Daylight sensors are an absolute must for energy saving in buildings with large solar intakes such as windows and atriums. The daylight sensor will monitor the natural daylight coming into a space and adjust the lighting accordingly against a pre-determined set point. As an example, the current required ambient lighting levels for general office working conditions is between 300lux & 500lux. This is the minimum for office light levels and anything higher recorded in an office would mean artificial lighting would not be needed. Connecting a daylight sensor to the installed lighting system allows the occupier to regulate the light level of the office depending on the external weather conditions. When daylight sensors are used in conjunction with dimmable light fittings, the lights can slowly rise and fall depending on the brightness of the natural light coming into an office from outside. Light levels below 300lux demand that lights are on, and above 500lux lights will turn off. Any levels in between are controlled to work with the variable external light levels. 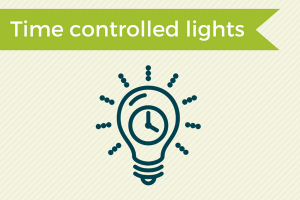 Time controlled lighting has historically been used to control external lighting. This is due to the fact that external lighting is fairly constant in terms of the operation. It can be set to come on an hour after a premises closes for a duration of 12 hours for example. In contrast, internal lighting usage is very unpredictable due to varied working hours etc. The drawback to this is if the timer turns on the lighting when it’s not required to be on. External lighting generally speaking should be operated on a photocell, which is a daylight sensor. Timed lighting is most cost effective and useful when combined with a PIR sensor so that a guaranteed required level of lighting can be established before the lights are turned on. Security lighting is a good example of this application. This is most common in compartmented offices where partitioned walls are erected to suit the needs of the occupiers at a particular time. Office lighting usually comprises of 1 or 2 switches in charge of controlling a large room. When a new set of smaller offices are introduced into a large office space, the light fittings will be moved to suit the new layout but the switching is often neglected. If the smaller offices are not occupied, it is not unusual for the light fittings in them to be on because they are operating within the lighting system of the larger offices. In order for energy saving technologies and processes to be successful, there needs to be a change in the routines and ethos of individuals. This change needs to be driven from the top down. 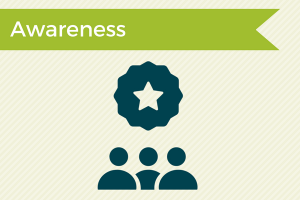 Management can get staff engaged and thinking about energy saving within the workplace by providing energy awareness posters and short educational videos on staff intranets. Staff are the key to really driving down energy costs and are a company’s number one weapon as they are ready and available to turn lights off when they are not needed without any technology being purchased. The main consensus is that if management don’t buy into energy saving how can staff be expected to. 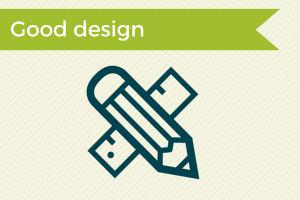 Large scale lighting is generally installed after a lighting design has been produced. This is a process normally carried out by a piece of computer software with room dimensions and lighting characteristics being fed into it. From this, a lighting layout is produced showing the number of fittings needed to give the required amount of light into a given space/room. Sometimes a lighting design does not get carried out and lighting is installed at “best guess” by the electrical contractor. In order to ensure they do not “under spec” the lighting levels, sometimes over specifying can occur and too many lights are installed within a property. Getting the lighting design checked is a good way of ensuring the correct amount of light fittings are installed once work commences.